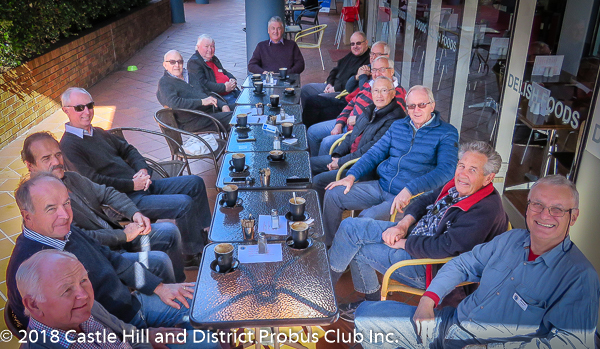 Castle Hill and District Probus Club Inc.
Probus is all about enjoying the friendship of like-minded people. 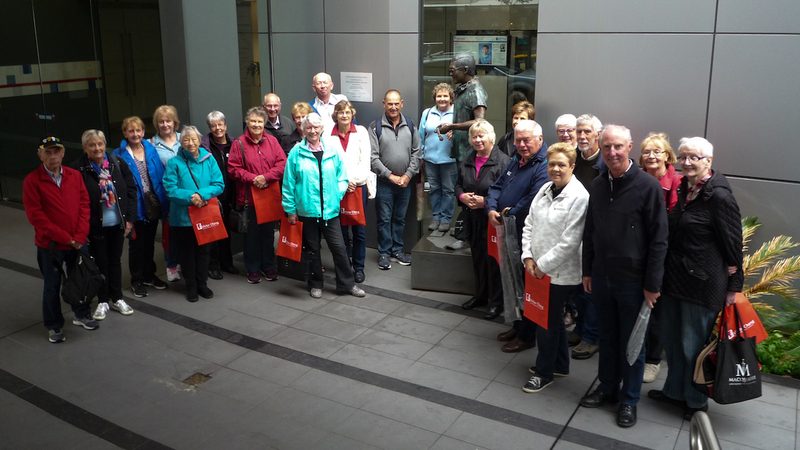 Members get to know other active retirees in our local community. 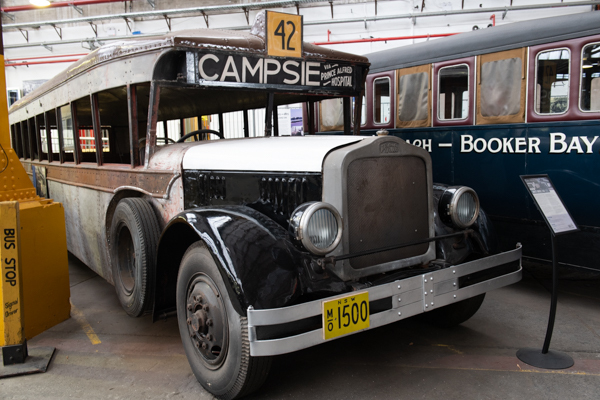 We are not taking any new members at the moment but to make enquiries about getting onto the waiting list, please email our membership officer. 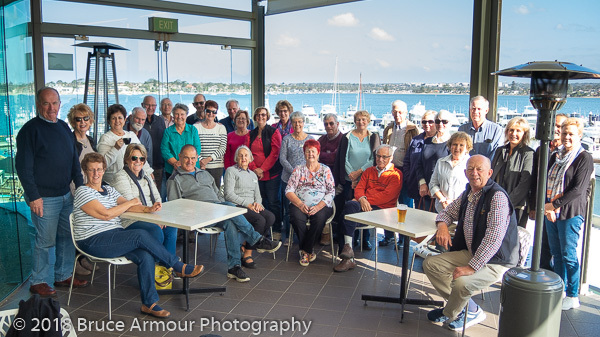 Photo taken by Rodney Dredge at the Mens Interest Group Meeting on Tuesday 24th July. 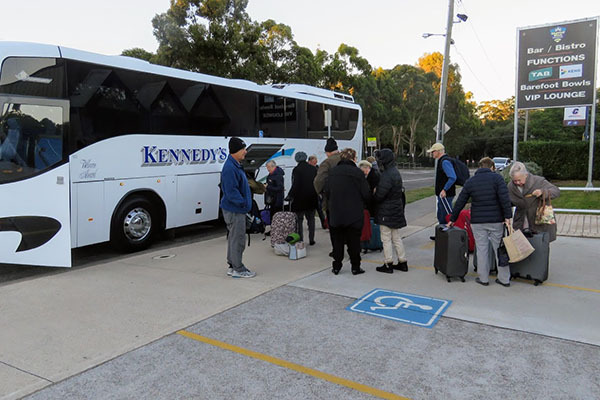 Following are some images of the mad punters at the Gosford races last week. 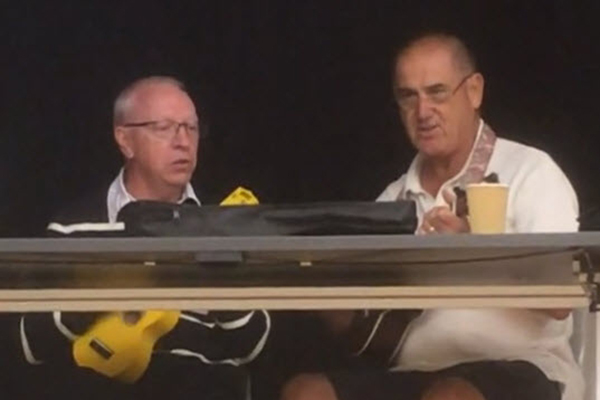 Click on the image below to view the video of Ken and Bill playing the ukulele at our last general meeting. Pleas click on the images below to see additonal images. For more information on any of these upcoming events, please see the notices posted at the monthly meetings, click on the links above or get in touch with the appropriate Activity Convenor.